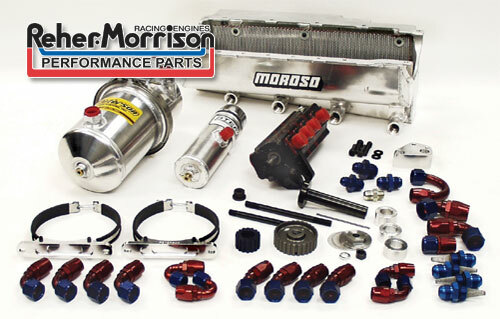 Protect your engine and your investment with a Reher-Morrison dry sump oiling system. 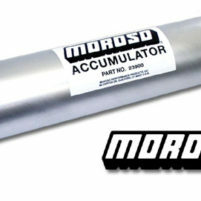 We offer complete packages with Peterson Fluid Systems pumps, mounts, oil tanks and filters. We also feature XRP braided hose and fittings. Gain up to 25 horsepower over a wet sump system by reducing windage, and gain even more with low-tension rings and higher crankcase vacuum. Improve engine cooling and consistency by maintaining even oil temperature. 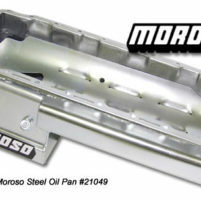 Enhance safety by minimizing oil volume inside the engine. 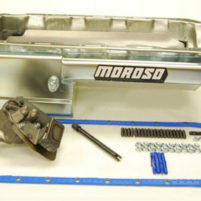 Here is a list of the most common components in dry-sump systems. 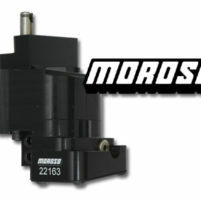 Some variation may be needed, so state the type of car and cylinder block when ordering! Hose ends, braided stainless steel hose, fittings and adaptors are XRP brand.